Coming from a rigorous selection process, this rum has matured many years in oak casks, in the quiet and secret of our aging cellars for 8 years. Rums traditional from the Reunion are made ​​from molasses (residual juice obtained after refining sugar cane juice). They have formidable skills extended ageings. These years of constant attention give it an intense nose of dried fruit and spices, vanilla and caramel cooked. Like all great spirits of tradition, it is very elegant, both by its golden color than its attractive aromatic character full of nuances. It has a flexible structure, full of complex aromas with vanilla, brown sugar, cooked fruit with a hint of rancio. A hint of pepper and ginger comes to raise it all, giving it more depth and richness. All this aromatic variety, makes it a very seductive rum by its richness, elegance and lightness. 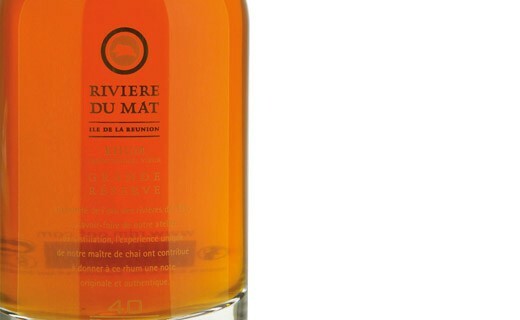 Located on the island of La Réunion, the Rivière du Mât distillery is the heiress of an expertise dating back to 1704, when the first proven distillation of brandy on the island of the Indian Ocean took place. 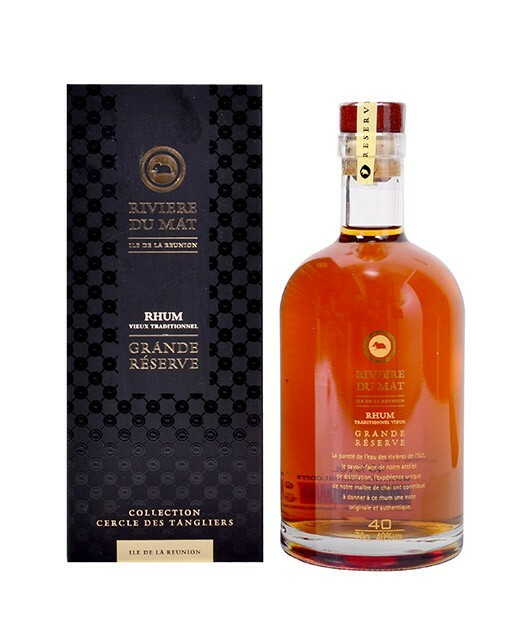 Nowadays, the Rivière du Mât distillery develops different types of rum thanks to a three-column alembic for light rums and an older one-column alembic, to obtain more powerful rums.